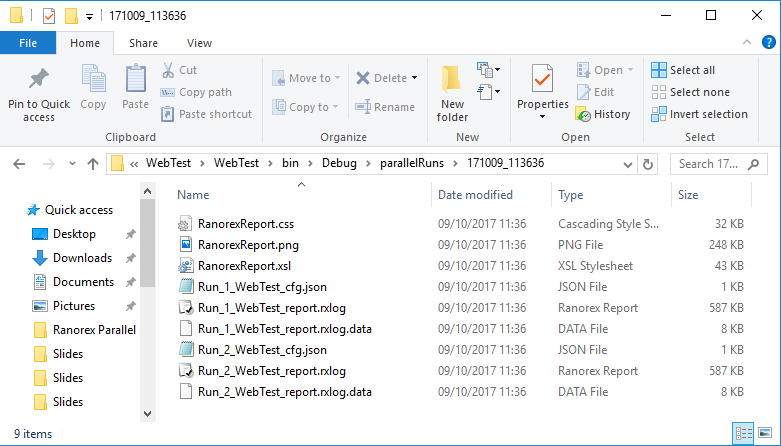 The Ranorex Parallel Runner is a new feature in Ranorex Studio 7.2, it is a command-line tool that allows you to execute Web Tests against Selenium Server/Grid on remote machines, in parallel! This blog takes you through the set-up and process of using the Ranorex Parallel Runner, to execute our tests, remotely, in parallel. 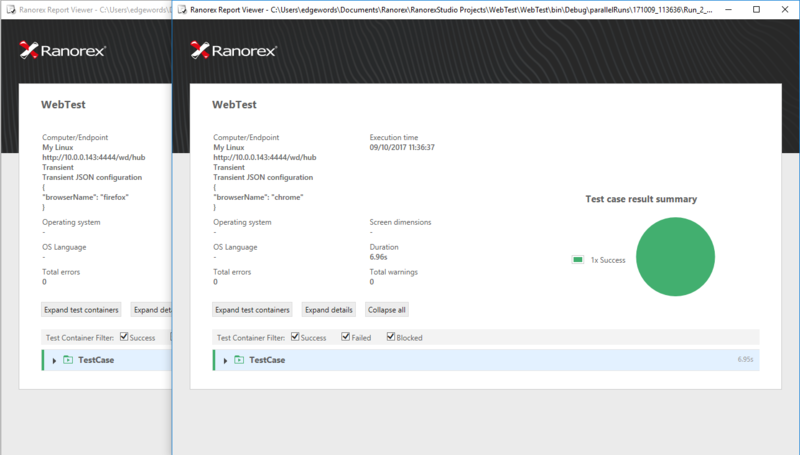 To execute our tests remotely, we must first set up our endpoint from within Ranorex. To do this we must first find the IP address of our remote machine. 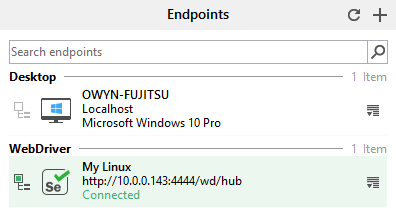 For this blog we are simply performing our tests against a Linux virtual machine running our Selenium Grid.